These days, sugarcane farmers have harvested 3,600 hectare; averagely, a farmer suffers loss of around VND15 million ($643) per hectare. 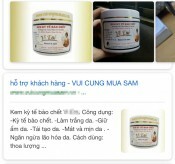 Nguyen The Tu, Deputy Head of the Department of Agriculture and Rural Development in Phung Hiep district in the Mekong delta province of Hau Giang, said yesterday that a sugarcane fetched VND500- 650 a kilogram while production cost is VND715 a kilogram; accordingly, a farmer sold at a loss of VND15-20 million ($643-$858). This year flood came back early in the delta , hence, sugarcane quality of sugarcane in the region were badly being affected. Farmers are speeding up harvesting when flood ebbed. 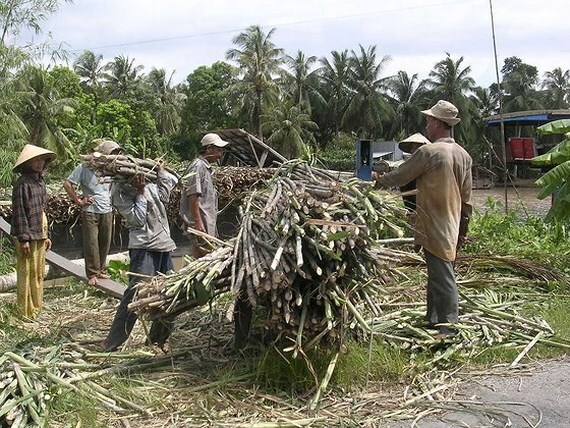 All sugarcanes in 7,500 hectares will be harvested in December. 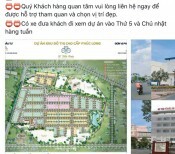 Can Tho Sugarcane Company said its two plants in Vi Thanh and Phung Hiep have been buying 5,000 tons of sugarcanes a day. Presently, the company is buying sugarcane quickly as its plants just are operating at 80 percent of its full capacity; however, there is a severe shortage of workforce in the field. Since consumption of sugarcane declines, the city agricultural department decided to cut growing land from 10,600 hectare to 6,000 hectare for the next crop. Low-lying, inundated lands will be for growing more profitable trees than sugarcanes./.